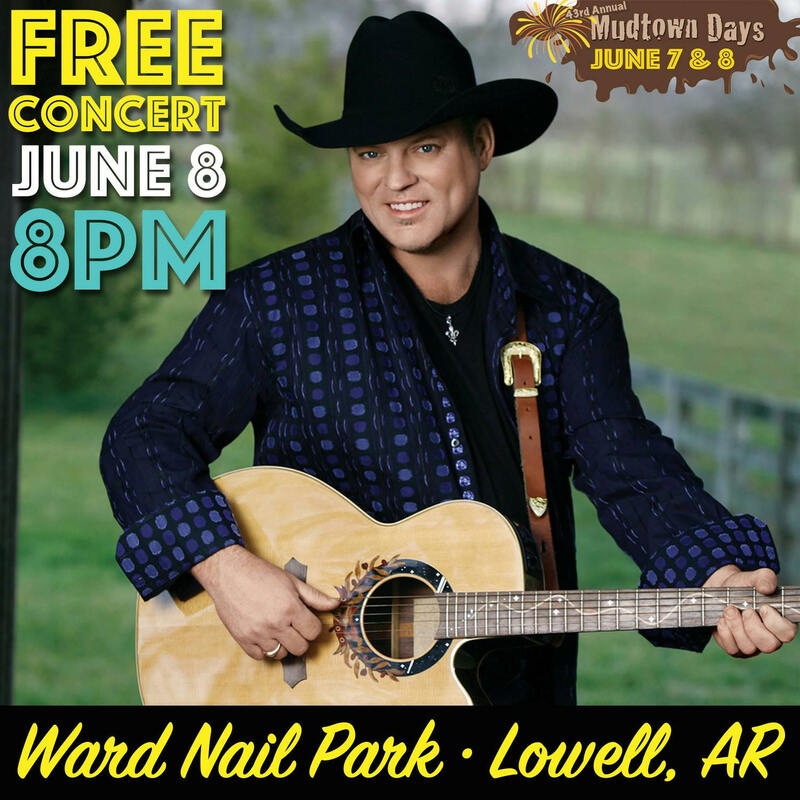 John Michael Montgomery FREE Live Concert at this year's Mudtown Days!! Don't miss this FAMILY FUN event with activities for the entire family, including the CARNIVAL starting on June 5th! One LUCKY winner will receive 4 Carnival Armbands! !